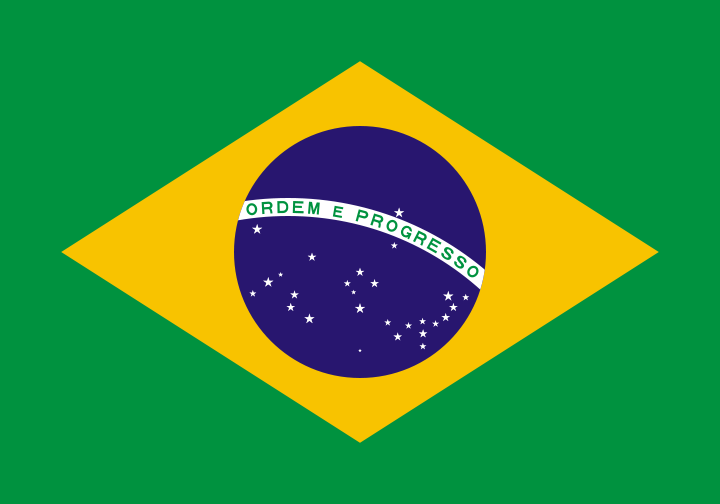 Brazil Instance 7 is an artificial problem, created by augmenting some of the previous instances so that more classes are considered. It was provided in XHSTT by Haroldo Santos. This instance was corrected on April 1, 2015, by making the PreferTimesConstraint a hard constraint. Lowerbounds remain correct after change. Event constraints: DistributeSplitEventsConstraint, PreferTimesConstraint, and SpreadEventsConstraint. Resource constraints: AvoidClashesConstraint, LimitIdleTimesConstraint, and ClusterBusyTimesConstraint.